Visiting the wineries in the Yarra Valley is a great option for a relaxing holiday or day trip as you will not only be able to taste a range of local wines but also enjoy dining within a fabulous lush setting. 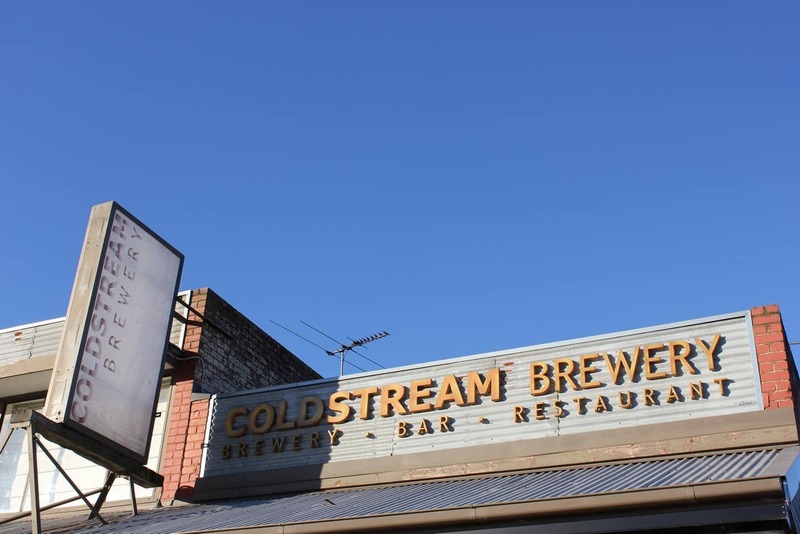 The Coldstream Brewery and restaurant is a great place to visit on your next vacation at the Yarra Valley as they have broad range of beer, cider and delicious food on offer. Started by a group of five friends, this brewery is one of the most popular custom-built breweries in the Yarra Valley. Visit the brewery either for a tasting or to the on-site store where you can buy their full range of beers and ciders. 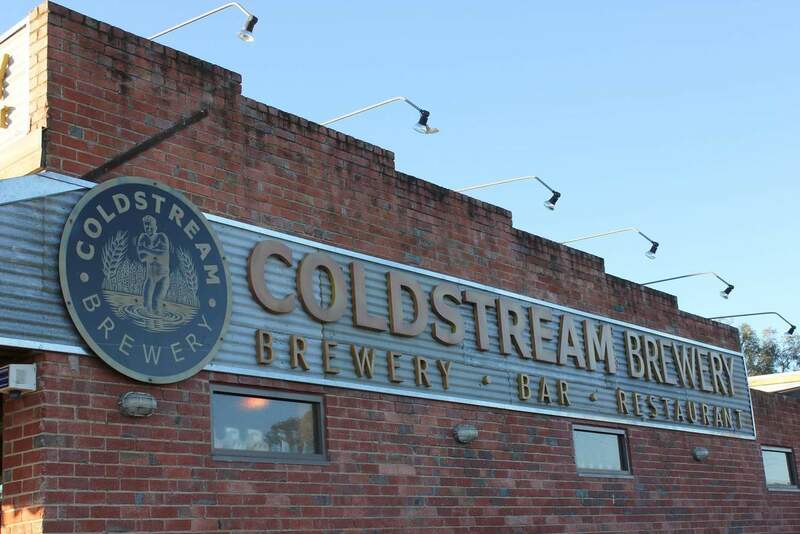 Coldstream Brewery offers a unique experience blending delicious food with boutique beer and cider. Come to the brewery to participate in a brewery tour followed by beer and cider tastings. The tours are conducted on Saturdays and Sundays where you can catch a glimpse inside the custom built microbrewery while you learn about the brewing process. The brewery is also open for lunch and dinner with a full range of items on offer including dips, burgers, pizzas, fish and chips, steaks and so much more. The dessert menu is sure to please with parfait, sticky date pudding and crème brulee on the menu. Pop into the Coldstream Brewery with family or friends for lunch or dinner and sample the brewery’s unique cider and beer.